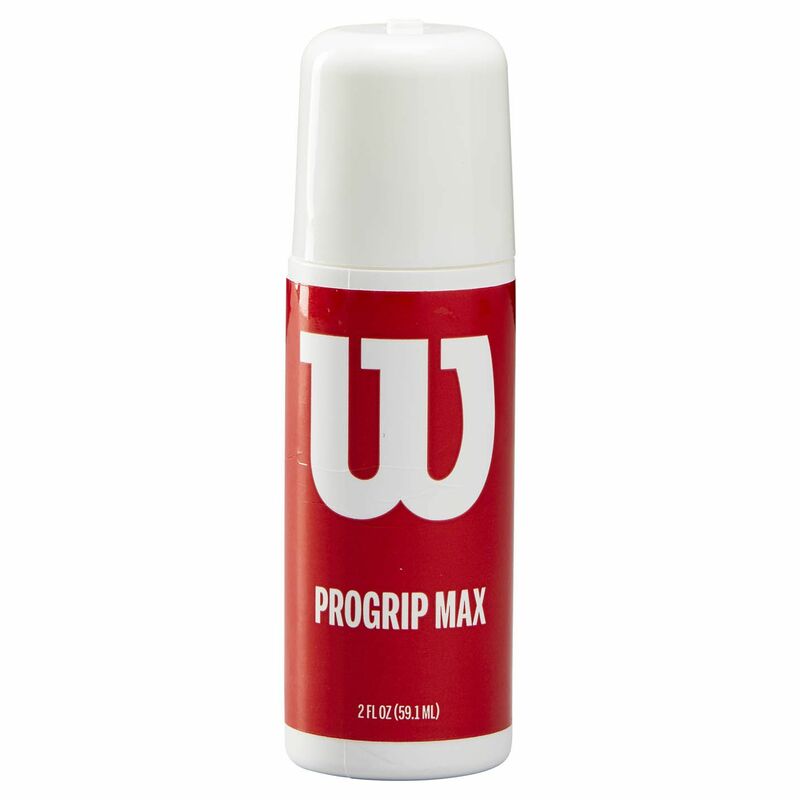 The Wilson ProGrip Max moisture absorbing lotion not only keeps your hands dry, but also provides a firm grip to let you focus on improving performance on the court. 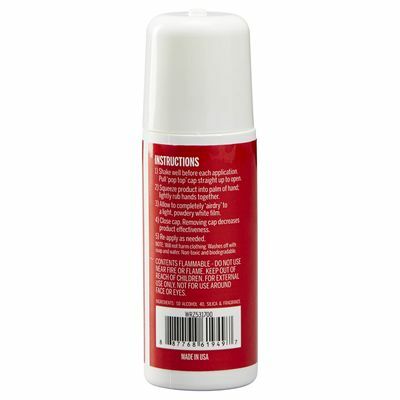 It ensures quick and easy application and comes in a 59.1ml (2oz) no-clog bottle. A single application lasts up to 2 hours and the lotion evaporates in seconds and deposits microscopic silica particles on the skin. It offers a fine grade, sandpaper-like moisture barrier on the player’s hands to increase the friction between the hand and a racket handle. for submitting product information about Wilson ProGrip Max Moisture Absorbing Lotion We aim to answer all questions within 2-3 days. for submitting product information about Wilson ProGrip Max Moisture Absorbing Lotion. We aim to answer all questions within 2-3 days. If you provided your name and email address, we will email you as soon as the answer is published. for submitting product review about Wilson ProGrip Max Moisture Absorbing Lotion.